Cleansing is a great way to help you feel better fast, just make sure you don’t retox after the detox. I am just finishing a 3-week cleanse and about to start a group cleanse with my clients in my Rejuvenation Jump Start program. It’s a great way to honor the change from the summer to the fall season. And it makes me think about how important it is to make sure you are supporting your body to help it detox every single day. There are simple things you can do daily to support the organs systems that are responsible for detox. This helps to decrease your exposure and to lighten your toxic burden. 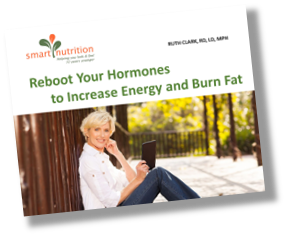 Let’s start with 3 organ systems that work hard for us every day. The liver is the main work horse for cleansing largely through the activity of enzymes. You can support it by eating foods such as garlic, cruciferous veggies, avocado and beets and carrots. Here is how it works. Garlic activates liver enzymes and is a good source of allicin and selenium that assist in detoxification. Cruciferous veggies such as broccoli, cauliflower, Brussel’s sprouts and kale are a great source of glucosinolates. These special compounds increase enzyme production in the liver. Avocados help too by increasing production of glutathione which is powerful compound to that supports the liver to cleanse toxins. Finally, beets and carrots are high in flavonoids and beta carotene for stimulation and overall improvement of liver function. The kidneys also have a major role in ridding your body of toxic substances. To support them, drink lots of clean, natural water. About half your body weight in ounces of water will do the trick. It also helps to eat foods with a high-water content. Watermelon, grapefruit, cucumbers, celery, tomatoes, pepper, spinach, strawberries, cauliflower and broccoli all have a water content of over 90%. Drinking lots of water and eating high-water foods can also help you conquer cravings which is a great side benefit. Fruits are a great way to support the kidney, especially high potassium fruits. Fruits like oranges, cantaloupes, bananas, kiwis, apricots and prunes are all rich sources of potassium. 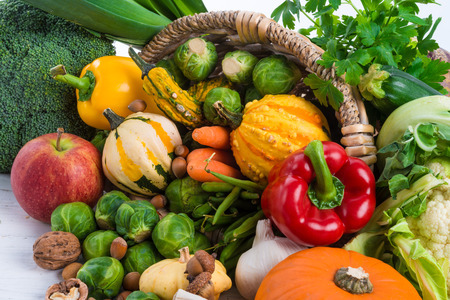 Sweet potato, green leafy vegetables and winter squash are good sources, too. The first line of defense against any toxins you may be ingesting is the gut. Its primary job is to absorb nutrients from your food which help in detox and to send the toxins further along the GI tract for excretion. 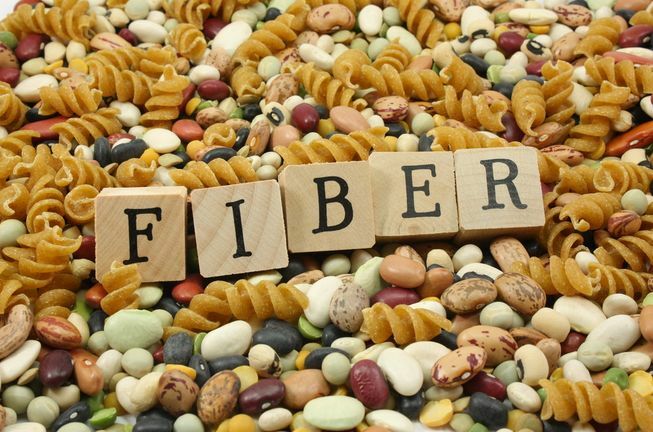 Keep your gut working optimally by eating lots of fiber such as fruits, veggies, legumes, nuts, seeds and whole grains. These fibers will act like a broom to “sweep” out the toxins and move them along the gut to the colon for excretion. 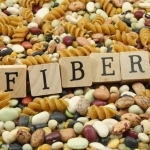 Fiber also feeds the probiotics or healthy bacteria in your gut. Fermented foods like sauerkraut, kombucha, raw or fermented pickles, kimchi and fermented miso or tempeh are excellent forms of probiotics. Yogurt and kefir can be good sources too if you tolerate them. There is no question that we live in a sea of toxins which are responsible for increasing our toxic burden. Eating a highly nutrient dense diet will help you avoid retox after a cleanse. Stay tuned for the next blog with information on the 2 other organs systems that facilitate this detoxification process.